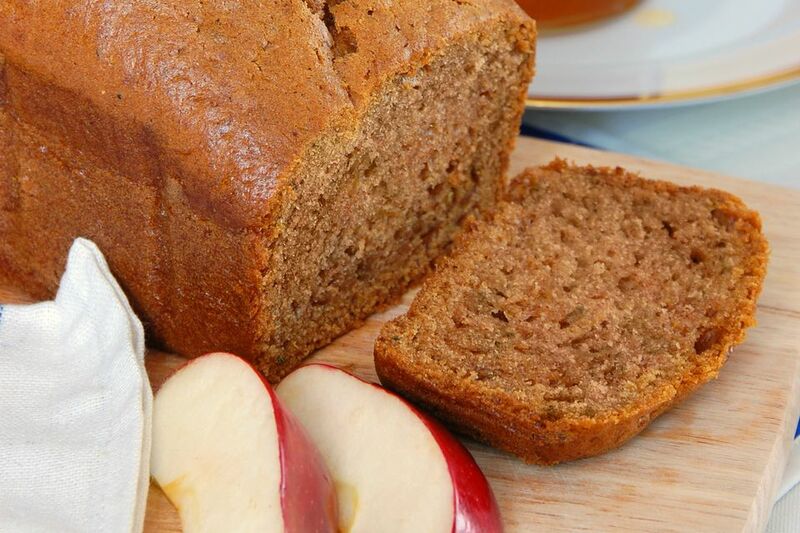 "I was never a big fan of honey cake growing up," says Giora Shimoni, "so for years I made ​Apple Cake for Rosh Hashanah instead of the traditional honey cake. One year I experimented, however, and came up with this recipe. My kids all like it, so now my apple cake will have company at the holiday table." Preheat the oven to 325 F/160 C. Oil a 9x13 baking pan or spray with non-stick cooking spray. Dissolve coffee into hot water. Set aside to cool. Using an electric mixer or wire whisk, mix the applesauce, brown sugar and honey, eggs, and oil. In a separate bowl, whisk together the flour, cinnamon, baking powder, and baking soda. In 3 alternating additions, add the flour mixture and coffee to the wet ingredients. Mix after each addition just until the batter is smooth. Pour the batter into the prepared pan. Bake, uncovered, for 20 to 25 minutes, or until the cake is golden and a toothpick or knife inserted in the middle of the cake comes out clean.